This syndrome is reaching almost epidemic proportions in the U.S., and yet it has just two causes that are straightforward to tackle. 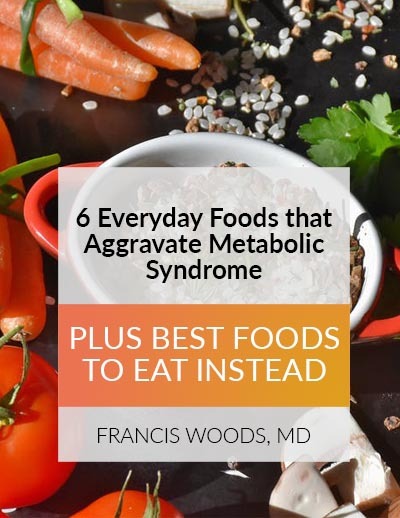 Six foods may be the culprit behind your fatigue, decreased immunity and many of the health issues associated with metabolic syndrome, like high blood pressure and triglyceride levels. Getting a healthy body doesn’t need to be complex or difficult. Click on the link below to ensure you’re getting enough disease-fighting antioxidants and phytonutrients to achieve your health goals.